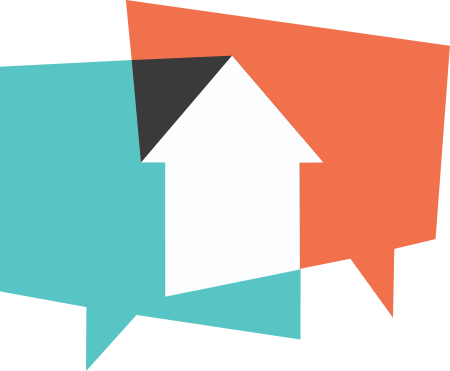 Marketing, refers exclusively to sharing your listings on social media and ad sites like Craigslist. Brivity will generate the content for you and tailor it to suit each social media platform's specifications. Brivity allows you to quickly post your listing to the most popular social platforms, and alert your client to those new posts. Go to the upper right corner and select Settings then click on the Marketing tab. Slide the red bar for each social site to the left or right to update the frequency of Brivity's Marketing reminders to post to each site and click Save Changes. To post a Listing to Social Media, select Marketing from the left navigation bar. Click on the listing you are marketing. Click on the colored logo for the site to which you'd like to post your listing. For example, click the [f] for a Facebook Post. A window ill appear with a posting form displaying the property page’s main image and the description of the listing, select Where you want to post (your timeline or other options). Then Post to Facebook. Click the checkbox to mark as complete and alert your clients of the marketing your doing. To tweet your Listing on Twitter, select the Twitter icon. A window to share the post on Twitter will pop up with the Marketing Title, and a shortened link for the property page of the listing. In Brivity, check the Twitter icon’s checkbox to signify the post has been completed and alert your clients. To pin the listing on Pinterest, select the Pinterest icon. The property page’s main image and the description of the listing will appear in a new Pinterest post window. Choose board you are pining to and select Save. In Brivity, check the Pinterest icon’s checkbox to signify the post has been completed and alert your clients. To share the your property page on Google+, select the Google+ icon. A window ill appear with a posting form displaying the property page’s main image and the description of the listing. Add a comment and customize who you’d like the post to be shared with, then select Post. In Brivity, check the Google+ icon’s checkbox to signify the post has been completed and alert your clients. To create a Craigslist post, select the Craigslist icon. Two things will happen when you select the icon, a plain-text advertisement of the listing will copy to your clipboard (you will not see this action occur) and your property’s main image will download to your computer in your downloads folder. Login to your Craigslist account and open the post window. Designate which city/area you are posting to. Select Housing Offered. Select Real Estate - By Broker. Agree to Craigslist’s guidelines. Fill out the required fields; email, posting title and postal code. In the posting body field, paste the information from your clipboard by selecting paste or by pressing the Ctrl and V button simultaneously on your keyboard. The text will populate and is 100% Craigslist friendly. Add any additional details and then select continue. Upload the downloaded image for the property by selecting add image and selecting the property image from your downloads folder. Continue and complete the advertisement and view the unpublished draft. Select Publish to finalize the advertisement. 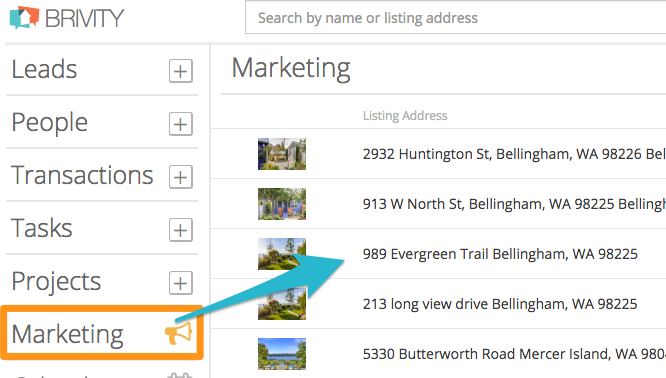 In Brivity, check the Craigslist icon’s checkbox to signify the post has been completed and alert your clients. To create a blog on ActiveRain select the ActiveRain icon for that listing and log into your ActiveRain account. Once logged in, an AcitveRain post will pull up from the profile you are logged into. The post is copied into your clipboard. From there, paste the source code for ActiveRain and post. In Brivity, check the ActiveRain icon’s checkbox to signify the post has been completed and alert your clients.